Confirm your Freebies2Deals Subscription! Facebook Users Comment! Every Friday is Mega Swagbucks Day! You could earn anywhere from $1- $100 digital dollars just for searching the Internet. So, get searching. After Holiday Sale from Skechers! Up to 70% off and Free shipping! New York and Co: 70% off plus Extra $20- $40 off! Welcome Good Things Utah Viewers! This Giveaway has Ended! 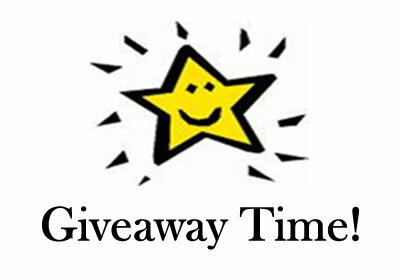 It’s time to do another Giveaway!� Aren’t you excited? ?